Scottish Bog Myrtle – (Myrica gale) is one of our most popular ranges – not to be confused with Myrtus Communis, which is native to the Mediterranean region. For us, the smell of bog myrtle immediately takes us back to our childhood walks through the moor to our peat bog in Glendale on the Isle of Skye. All five sisters used to run through the heather and bog myrtle in our red wellies, picking bog cotton while our parents got down to the hard work of cutting the peats! Traditionally, Highlanders carried sprigs of bog myrtle to keep the midges away and even put it in their mattresses to keep insects at bay. The wonderful antibacterial properties of bog myrtle, often referred to as Scotland’s tea tree had mostly been forgotten but it is now having a resurgence in popularity due to its therapeutic benefits and fresh lemony scent. 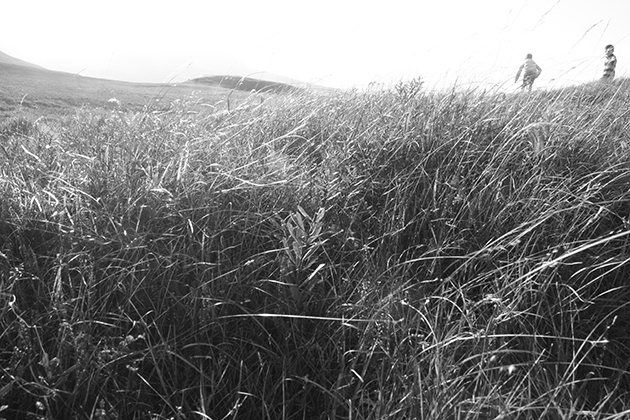 These walks inspired our bog myrtle scrubby bar range, which uses heather as an exfoliant. Historically, oats were a staple crop for the people of Glendale on the Isle of Skye and throughout the Highlands. It is said that the oats were grown up to the boundary wall around the Glen. 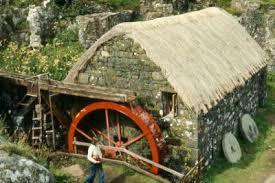 The crofters would then take their oats to the local water mill for processing. The use of oatmeal for treating eczema and other skin conditions has been known for thousands of years. Oats are anti-inflammatory, antioxidant and have many other impressive properties. 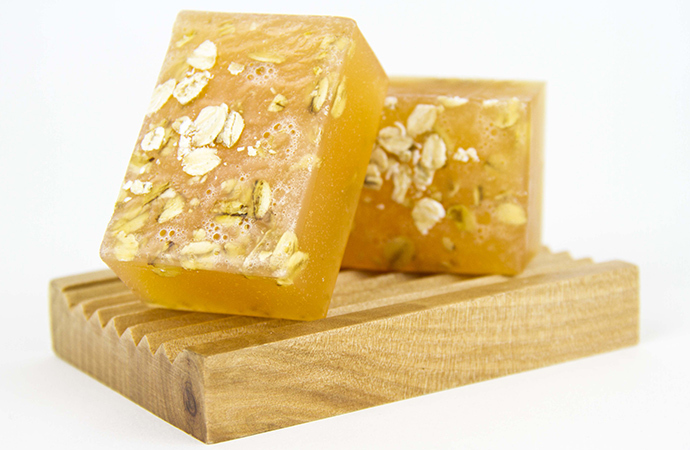 Oatmeal is a natural exfoliating agent, and makes a perfect marriage with our Oat and Orange Scrubby soap bar. It helps in replenishing skin moisture, thereby keeping the skin hydrated and smooth. When oatmeal is used as a natural cleanser, it draws out skin impurities from the skin surface without causing irritation, leaving behind a soft and silky skin.